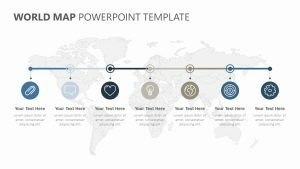 Our UK Map PowerPoint Template is an excellent choice for high-impact sales and marketing presentations, allowing you to quickly and clearly display geographical data and highlight individual geographical areas for more details. 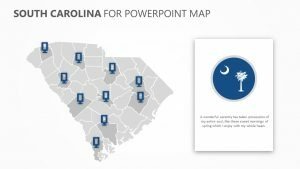 Our customizable UK Map PowerPoint Template includes eight fully editable slides â€“ easily change colors, text, and photos to suit your business needs and style. 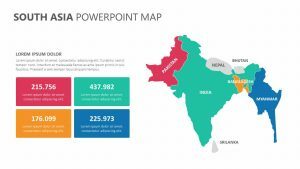 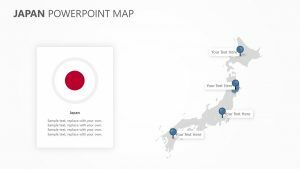 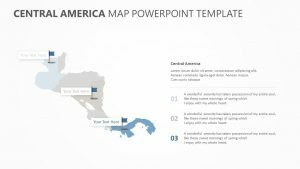 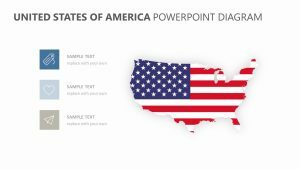 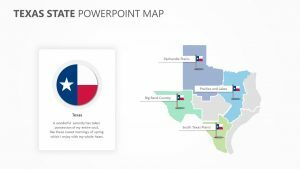 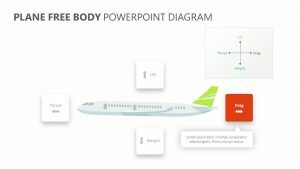 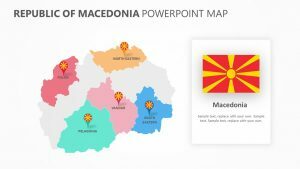 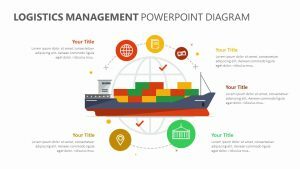 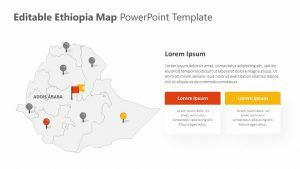 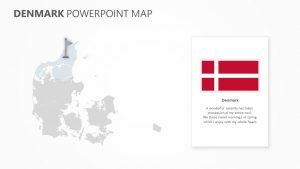 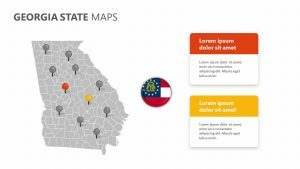 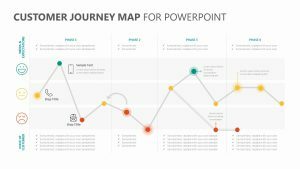 Featuring a 16:9 screen layout, this map presentation can be instantly downloaded as a PowerPoint PPT file and edited from your computer, with the option to export to PDF, JPG, and more.